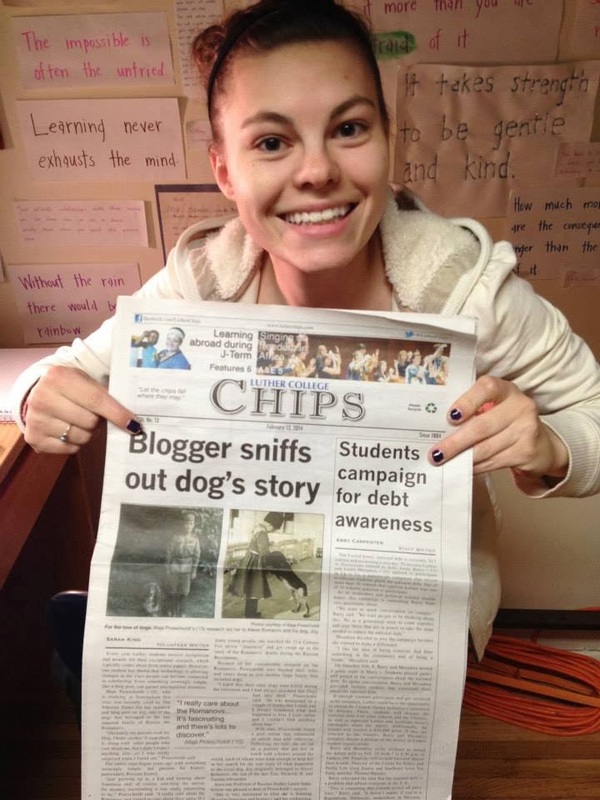 Not only did a newspaper in Slovakia mention me, but my good friend and flatmate here in Nottingham, Sarah, also wrote an article about my research for Chips, Luther’s newspaper. Her article was published yesterday, and not only was it fantastic because she is so talented and brilliant, but I also made the front page!!! I’m still waiting for my own physical copy to get here to Notts, but I’ve already asked my friends at Luther to keep a few extra copies for me anyway. My friends took a picture of my front page status and sent it to me! Can I get a what what?!?!? Shout out to my lovely friends Anna and Katie (pictured!) for sending me this pic of my front page article! And a link to see the whole newspaper aka my article is on the front page!!! I really am at a loss for words to describe how all this feels. I am so thrilled and truly honored to be mentioned and have all my hard work credited in major publications! However, the real reason I’m this happy is because of the publicity this story is receiving. This story is traveling all over the world, and I am genuinely honored to have been a key figure in its journey. I care SO much about this story, and it is so important to me both personally and as a historian. The saga of the Romanovs is one that is known throughout the world—it is a story that is entrenched in grief and tragedy. I, too, feel the pain of this heartbreak. 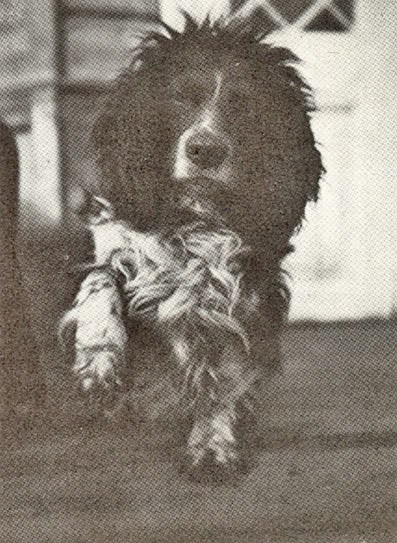 I am so passionate about Russian history, about the Romanovs, and about this little dog named Joy, that the end result truly does matter to me. I care. I really, really, care. And knowing that Joy lived, that is a story that I want everyone to know. I want everyone who picks up a book about the Romanovs, like I did, and who cried over this tragedy, like I did, and who felt their loss, like I did, to know this story. To appreciate this small silver lining in an otherwise awful and depressing tale. I want people to know. People need to know, people need to know about Joy. Thank you so much to everyone who has listened to me talk about this story for years, who has supported me in my research, and who have publicized this story I care so much about to the whole world. RIP Joy, you are not forgotten.